2017 is well underway now, so for many of us that meant that it was time to toss our 2016 planners and begin our new year with a new planner. 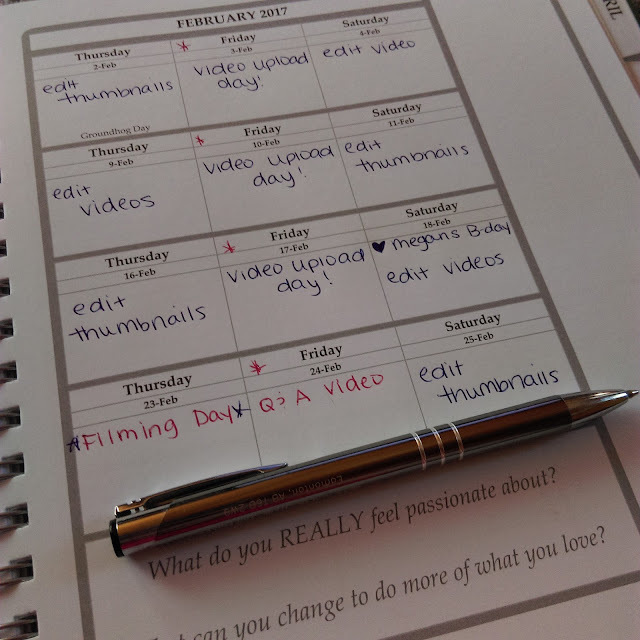 Being that I do blogging and now YouTube, having a monthly planner is essential for me. 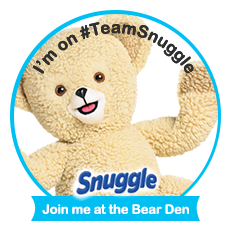 It helps me keep track of tasks, when I need to upload content, and things that I need to prepare for in advance. 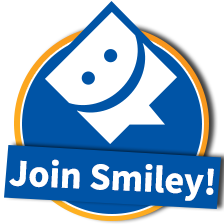 It also gives me a spot to jot down ideas for content, and video ideas. My planner is a major part of my life! Last year for 2016 I used a smaller planner, which was nice, but I found myself running out of room. I didn't have enough space to write down my daily tasks. There was only a small space for me to write down ideas and miscellaneous things. 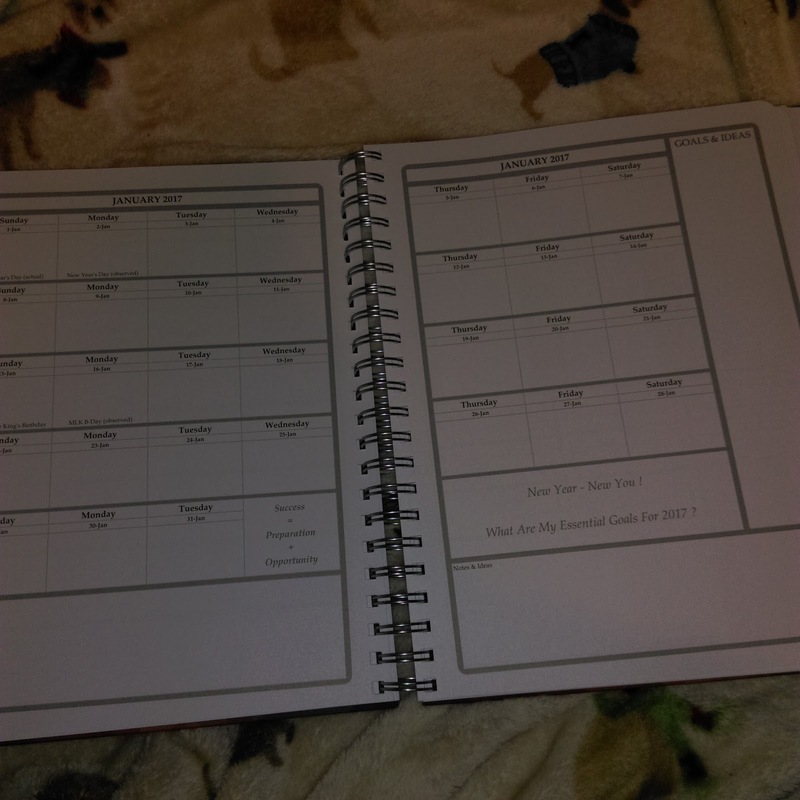 For 2017 I told myself that this year I would go with a larger planner, and I did just that.The kind folks at Tools4Wisdom Planners kindly sent me one of their 2017 planners to put to the test. I will say that when 2017 was creeping upon us, I began searching for a new planner. I looked in numerous stores around me but I didn't find anything eye catching. For me, I like my planner to be cute, and be visually appealing. I also want it to be sturdy and be able to hold up through the entire year. And of course, I want the pages to give me plenty of space to plan. When I got the planner from Tools4Wisdom, I was instantly excited. The outside exterior of the planner was gorgeous. 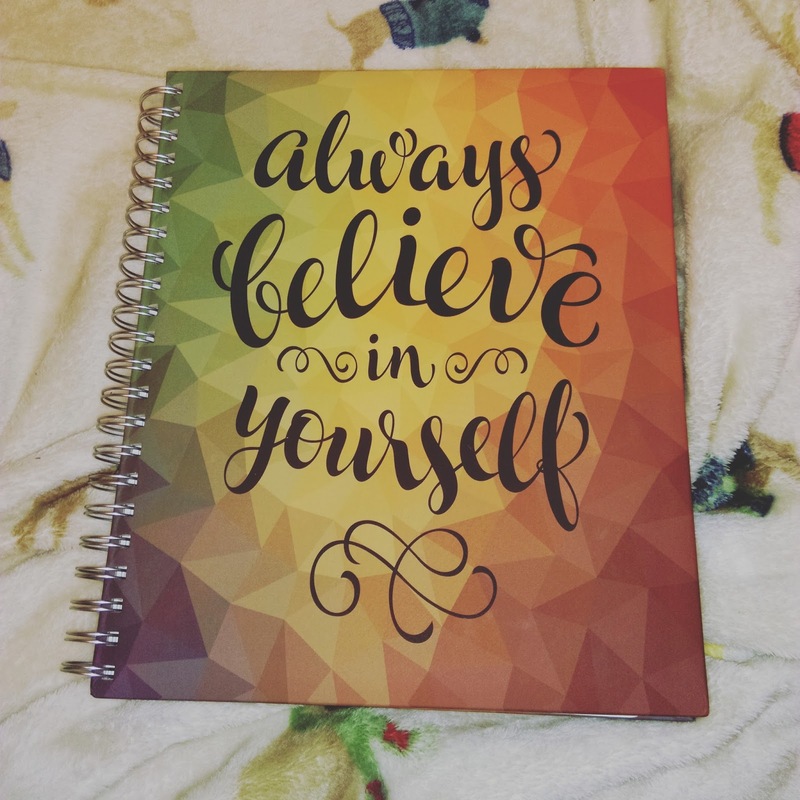 The phrase "always believe in yourself" printed on the front with a geometric print behind. The planner is very sturdy, and the quality is excellent. Inside there are easy to reference tabs separated by month. Each month has a page dedicated to your monthly goals, next it has a full monthly calendar with plenty of room to write notes, goals and ideas. The theme of this planner is mastering your goals, so on the next page, it breaks down the month into days. Each day you can plan your goals and set priorities. 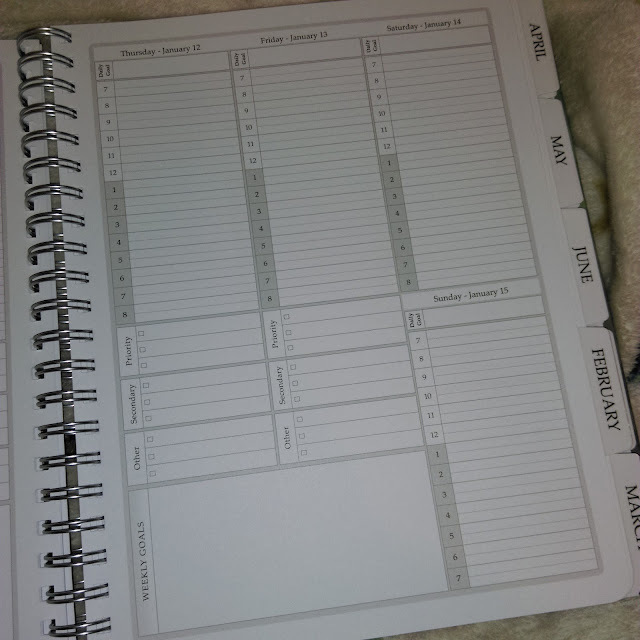 Mind you, you can use this as a normal planner and jot down things you have going for that day. The thing that I love most about planners is that you can make them your own, and fit your needs. This planner offers a lot of useful information about goal planning and tips on how to reach your goals. It also includes a folder in the back for easy storage of loose pages. 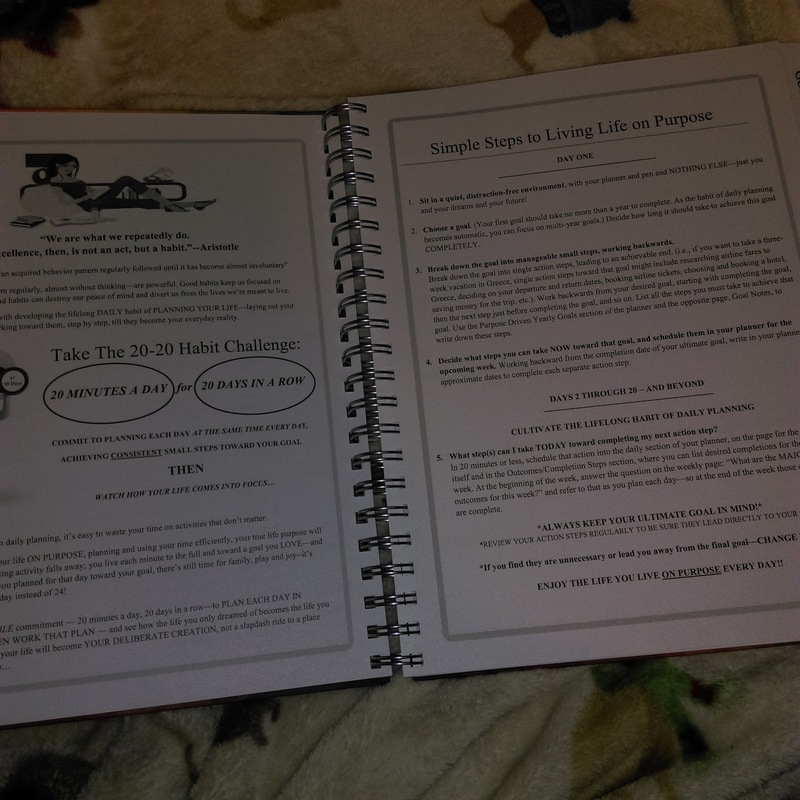 So far I am really enjoying this planner, and it keeps priving daily just how helpful it is to me! It's pretty much my own little personal assistant! If you are interested in the Tools4Wisdom planner that I am raving about, you can click this link here to view it on Amazon!